First; Newport Beach for a couple of days. Then; the Grove/West Hollywood area in LA for almost a week. Then; Las Vegas for a couple of days. 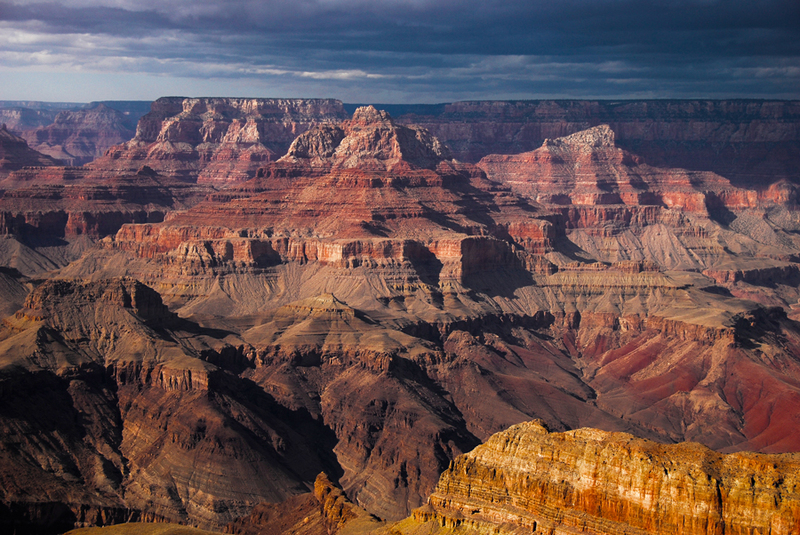 …with a one day quick getaway to Grand Canyon (South Rim). 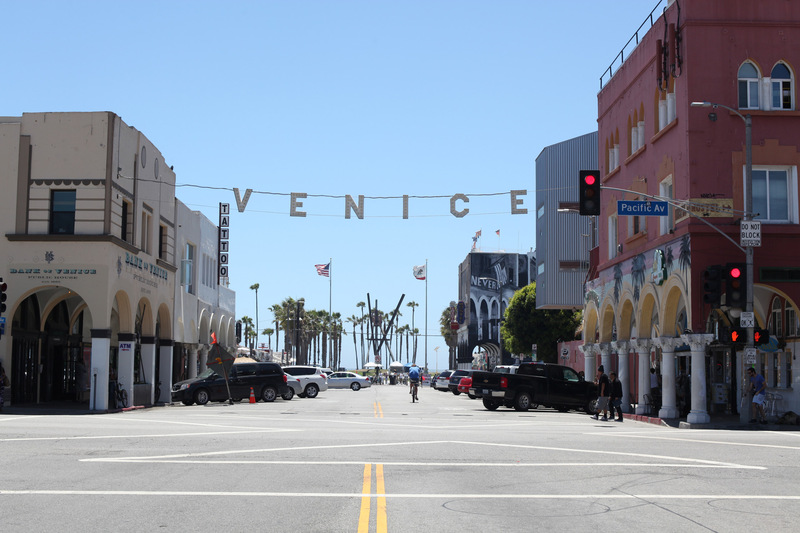 …finishing our trip with a few days in the Venice Beach/Marina del Rey area. SO… Now I wanna know the best places to eat!? Places that serve many gluten-free options… I’ve been to LA twice before, so I think I’ve got LA pretty much covered. I’ve however never been to Las Vegas nor Newport Beach before… So please help me if you know any good eats! Also, any other kind of tips and tricks, what to do, what not to miss etc. are very welcome.